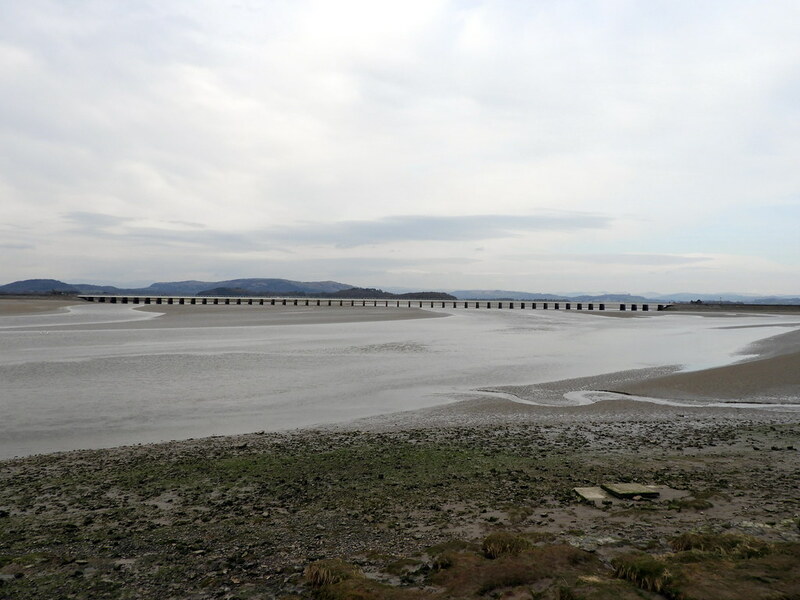 there are guided walks and marked trails in and around Arnside. From Junction 36 on the M6. take the road towards Kirkby and Lonsdale but turn off almost immediately. at the first roundabout towards Crooklands. At Crooklands. 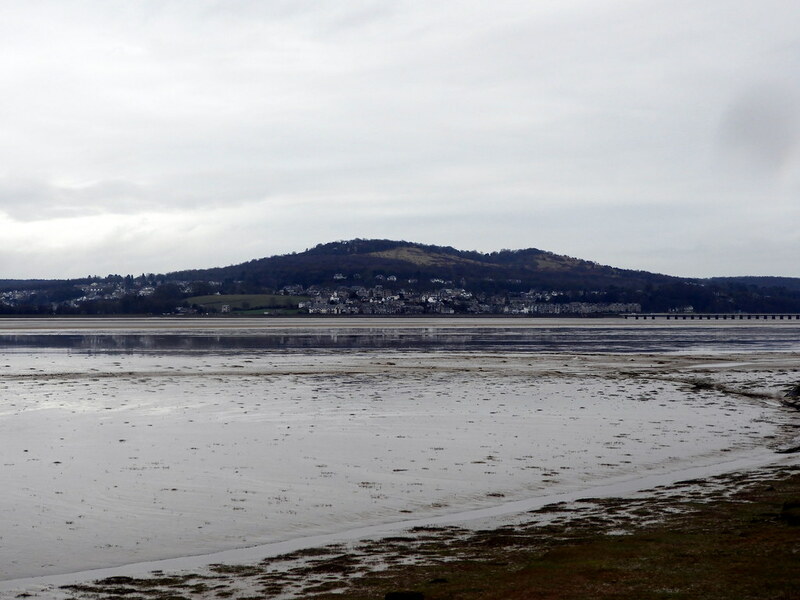 turn left onto the B5282 which leads to Arnside. Arnside has a train station.